Although not a Garden Power Tool, it’s a tool nonetheless, and one worthy of a review as it has been produced by the British manufacturer, GTech. 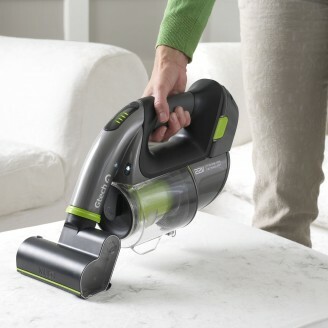 A best seller in the hand held vacuum cleaner category, this GTech Multi is a fine looking machine. It comes fully equipped with all the tools you need, such as an extendable hose, crevice tool and extension tube. It comes with a powerful 22v lithium-ion battery, that lasts for 20 mins from a 4 hour charge. 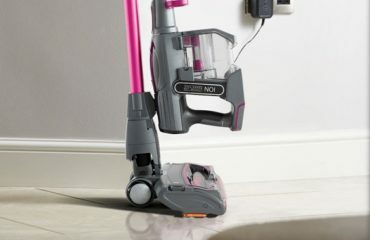 That should be sufficient time to hoover around the house and up the stairs, especially as this vacuum is cordless so no worries about running out of cord! The GTech Multi gets into those hard to reach places, easily. It has a powerful battery, great suction and comes with a power brush head ideally suited for vacuuming pet hair. Being cordless means you can go everywhere with it, especially when it’s super lightweight (1.6kg) and comes equipped with a 36cm extension tube and concealed flexible hose. It comes fully loaded with multiple attachments for all kinds of jobs, such as edges, corners, stairs, cars and those awkward nooks and crannies! All attachments are on-board. 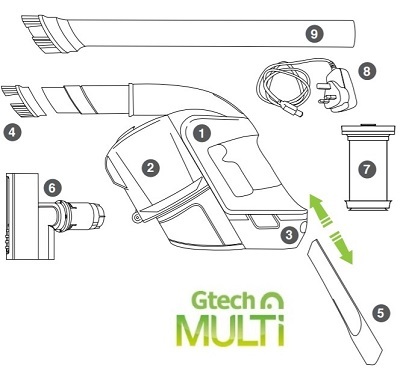 Many users have the GTech Multi in addition to the GTech AirRam K9 vacuum cleaner. Customers love that it has so many attachments, no cord and has great suction. The drum can hold a large amount of dust and dirt, too. It’s great that you can get a cordless, hand held vacuum cleaner that has so much power is lightweight and so convenient to use. Recharging isn’t a problem because you leave it on the docking station when you’re not using it. 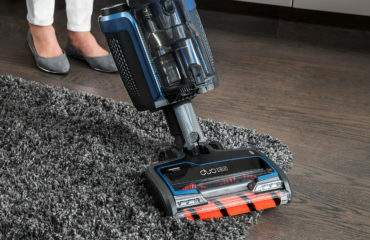 If you’re looking for a convenient tool to vacuum the stairs and those hard to reach places, and you’re tired of cords and heavy vacuum cleaners, this may just be the cleaner you need. It’s so easy to use, portable and ideal for elderly people who have trouble maneuvering a larger machine. I’d recommend buying direct. GTech will handle any issues, they’re a British company and very trustworthy. Don’t take my word for it, check out the reviews on their site of the many happy customers who love this Multi vacuum cleaner. Buy today while stocks last. 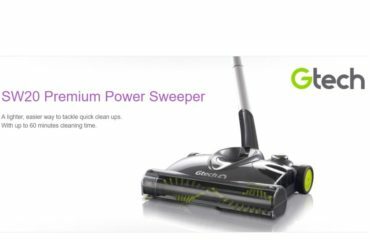 A fantastic new product from GTech that is a great addition to any home where you need to vacuum those hard to reach places with ease. GTech have a large range of electric, cordless vacuum cleaners and other garden power tools such as hedge trimmers. You can view the full range on GTech’s site, too, which I would only do if you’re prepared to purchase more items because they’re amazing!